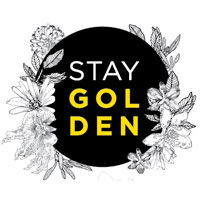 Stay Golden is an organic, handmade, vegan and environmentally friendly range of health food products created with your health and wellbeing in mind. 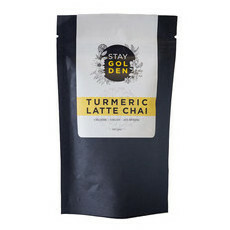 A small local business based in the Northern Beaches of Sydney, they produce an exciting range of chai products that can enjoyed with your favourite milk or nut mylk. Every product made is taste tested and tested again, to ensure the best possible recipe. 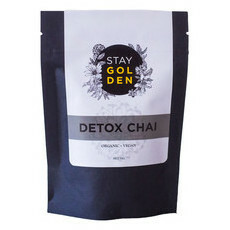 Stay Golden Products are all gluten free and refined sugar free. Nourished Life love a warm cup of Turmeric Latte Chai during the colder winter months or an iced Turmeric Latte Chai when the sun is out.